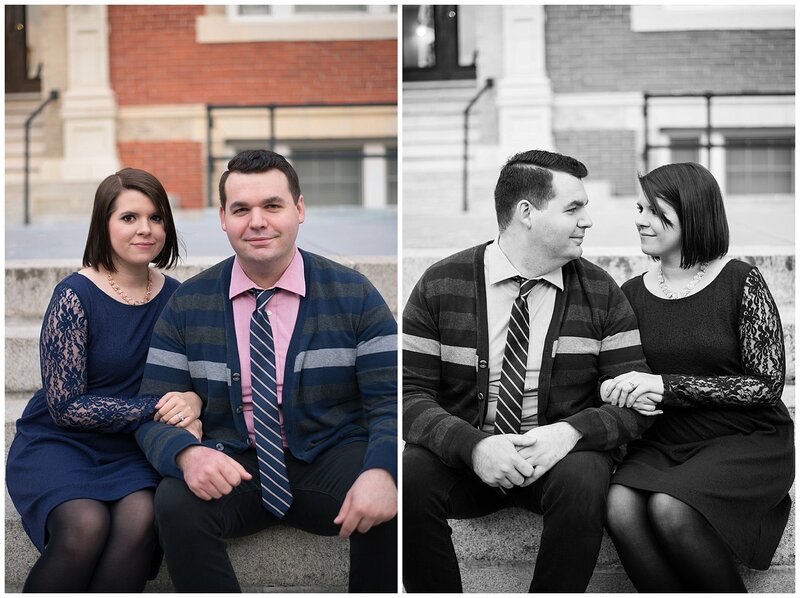 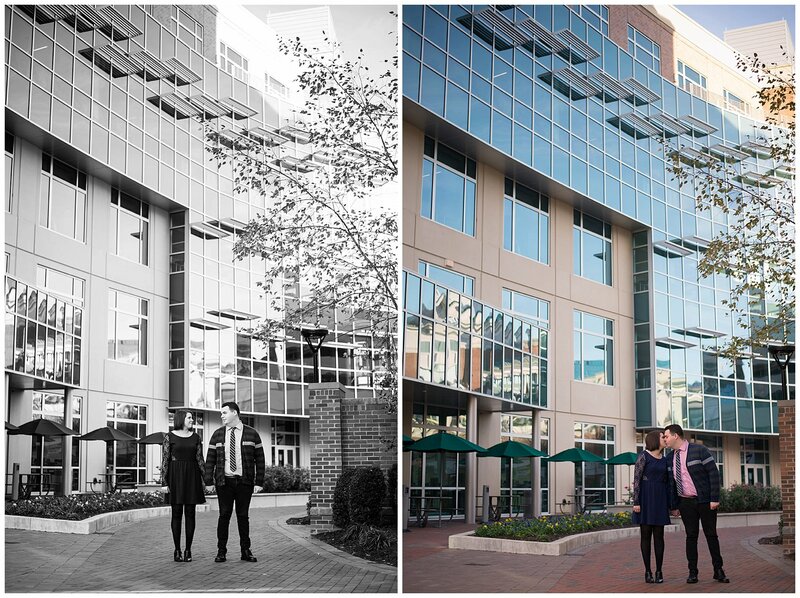 When William & Melissa mentioned doing some of their engagement pictures in front of the NorVa, we were thrilled. 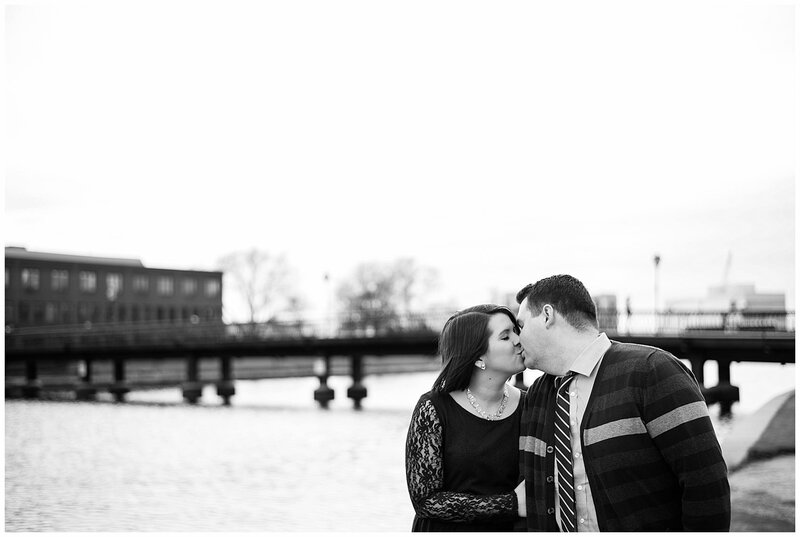 Not only is the NorVa Theatre a part of how Rowlands Photography came to be, but it is also a memorable location for this lovely couple that spent many nights together enjoying numerous concerts while they were dating. 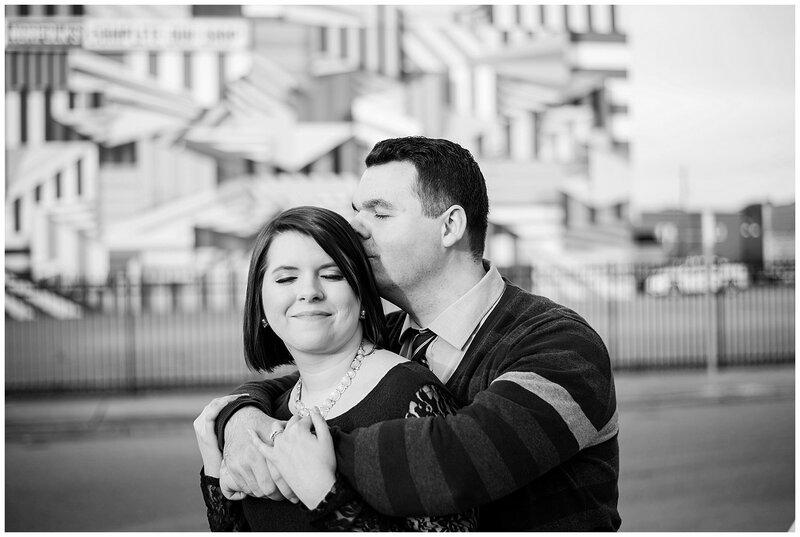 Though we haven’t had much of a winter yet, the Sunday of their session was the only chilly day we have had so far. 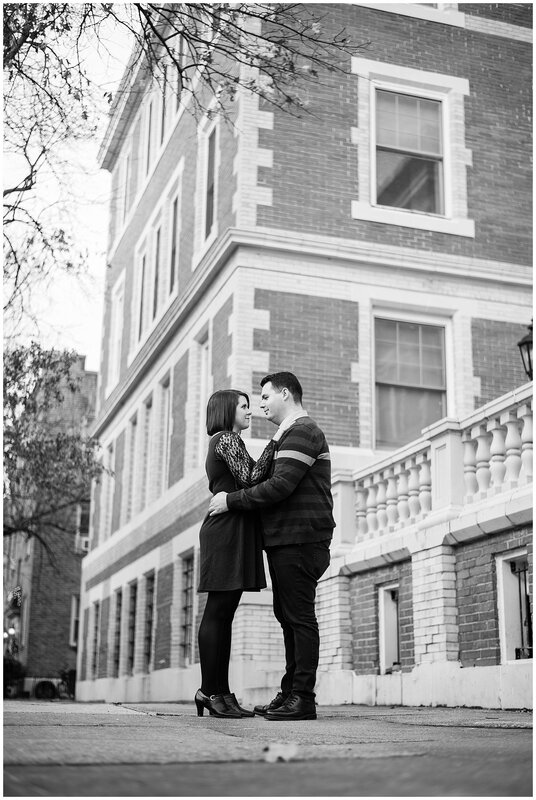 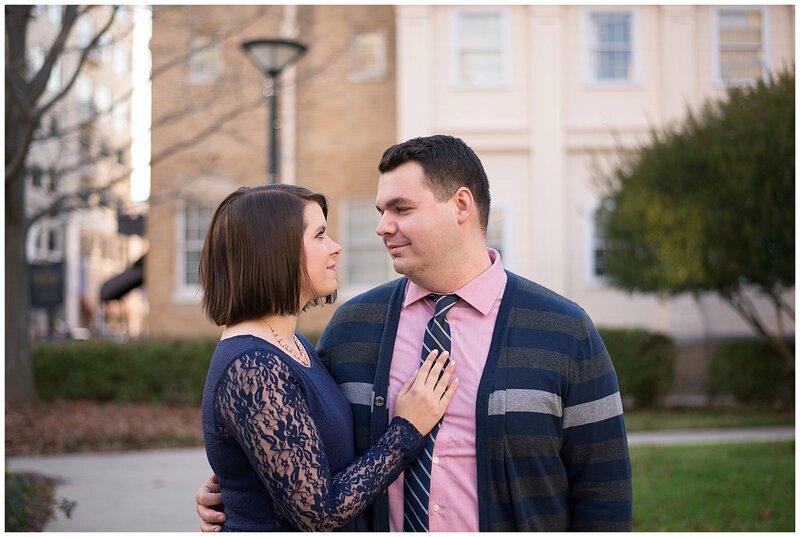 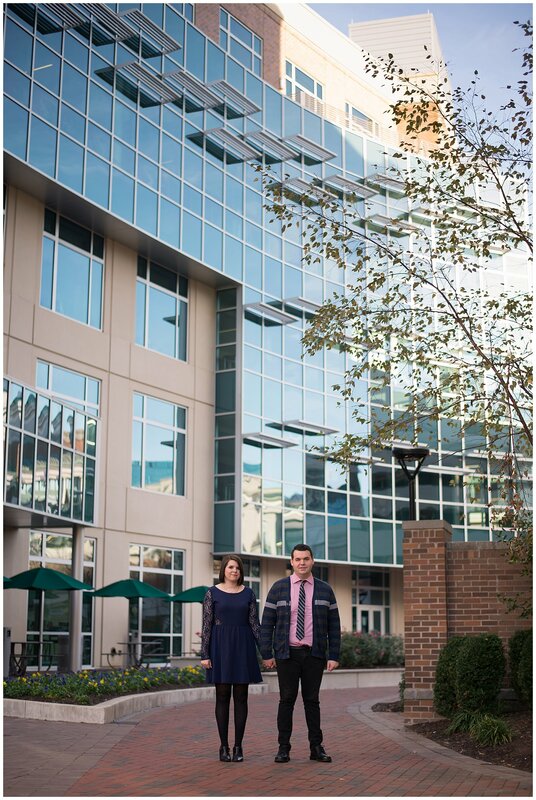 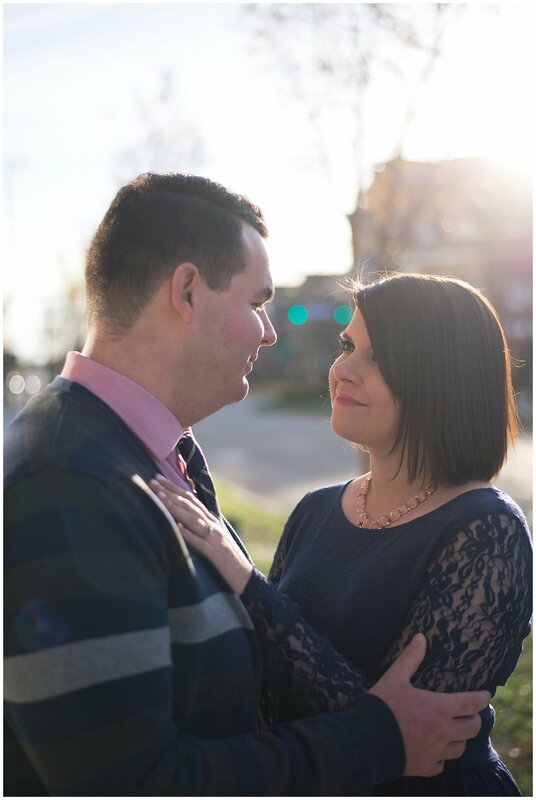 However, William & Melissa were good sports as we ventured around various corners of Norfolk, VA to get some downtown engagement photos. 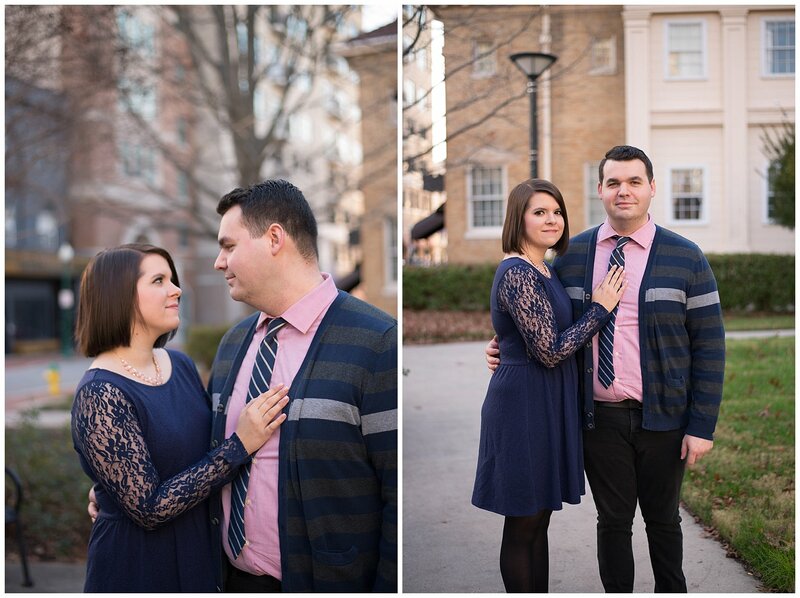 We can’t wait for their sure-to-be-warm, summer wedding this June!